There are many ways to launch your own website. Modern market is full of developers, builders, and ready-made templates that can help you to start an online way. The reason why so many people are trying to get their biz online is that the Internet is full of the potential customers. Here you have tons of opportunities to represent your biz, showcase it in the best possible light, and to spread a word about your skills. However, there are a lot of beginners and young entrepreneurs who don’t want to spend money for a premium website template to spice up their business. Moreover, there are a lot of business owners that would like to try the website template, and then to use it. Anyway, that’s why there are a lot of free website templates that fit various business niches. These free HTML5 website templates are your cup of tea if you’d like to try a product or to get your biz online. No doubts, HTML5 templates are the most professional platforms to work with. They allow you to use all the potential of the templates, get into the code structure, change various elements, whatever. Therefore, thanks to these free website templates you have an opportunity to build a fully-functional site within a few hours. In addition, if you’ll have some extra questions or issues, there is always a customer support that can help you any minute. For example, TemplateMonster has a wonderful 24/7 customer support that will answer every your question. Moreover, TemplateMonster provided this showcase of great free HTML5 template, so, no doubts, you will be satisfied. Now, let’s check these 18 free HTML5 templates that will help you to start an online biz. 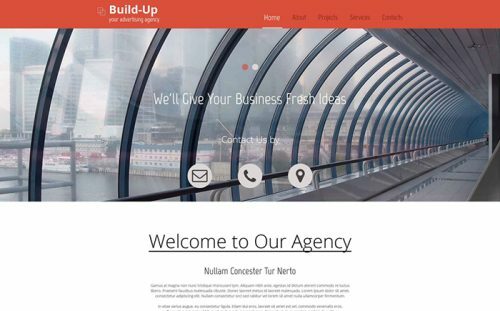 Looking for a free HTML5 template with a great design to get your architecture business online? 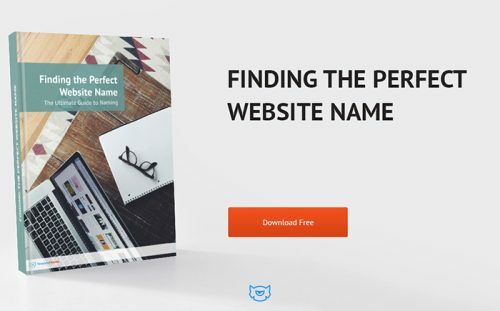 Take a closer look at this free website template that comes with multiple tools to help you to build a wonderful site. You can easily showcase your best projects in a catchy portfolio too. Just check this template’s demo to see all the features. This corporate free website template comes with a mobile-friendly design, so, it fills fit any screen size. This free template has a great navigation and user-friendly interface. Moreover, an eye-catching design allows you to impress the target audience. No doubts, this is a wonderful free HTML5 template to start your online career. This modern free website template comes with a social integration. Therefore, your Twitter, Facebook, and Instagram followers can easily spread a word about your stunning skills. This template has a breathtaking design and a fully responsive nature, which makes your site attractive and modern. What to know? Jump into a demo mode to get to know this free website template. This free website template will perfectly fit cafe, restaurant, and pub sites. It is well-coded and intuitive HTML5 website that allows you to customize it up to your needs. Meanwhile, a clean design and great navigation will help your visitors to enjoy the website. This modern HTML5 template comes with a stylish portfolio, so, feel free to highlight your services, skills, projects, etc. Meanwhile, a contact form will help you to stay in touch with the clients. 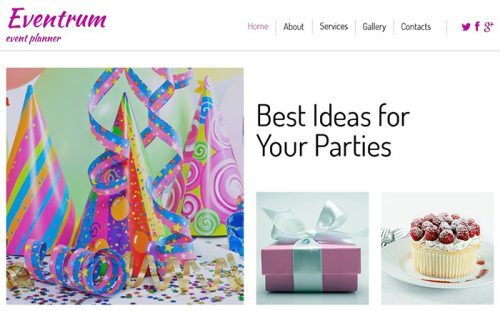 Moreover, this free website template also has a wide range of social options. Therefore, you will become a real star shortly. 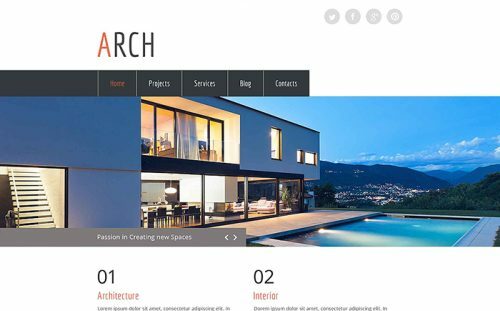 Searching for a website template that can help you to highlight your design services? Check this design studio free HTML5 template with a catchy design and mobile-friendly nature. Moreover, this free website template comes with a built-in blog, so, you can share some news and stories with your customers. 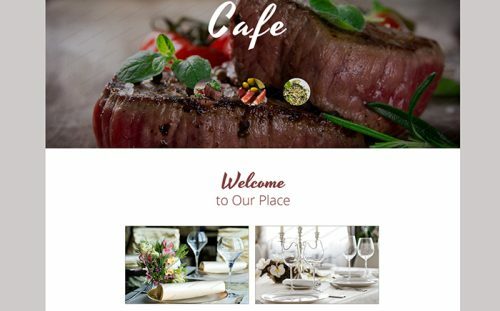 Would you like to spice up your restaurant with a website? 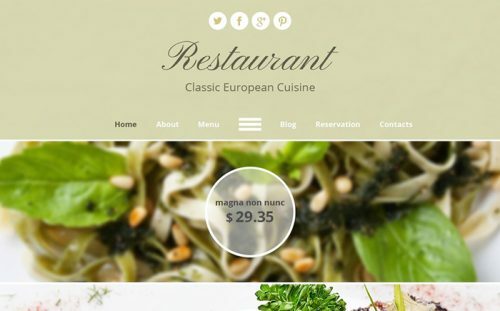 Try this restaurant free website template that will impress every gourmet. Tasty shapes, mouthwatering design, and fully-functionality allow you to showcase your biz, dishes, whatever, in the best possible light. This free HTML5 template was created just for your type of business, so, do not hesitate to check and use it. Do you provide cleaning services and would like to enrich the audience? Check this free website template that is ready to work right out of the box. It has a clean design that will emphasize your type of biz and services. 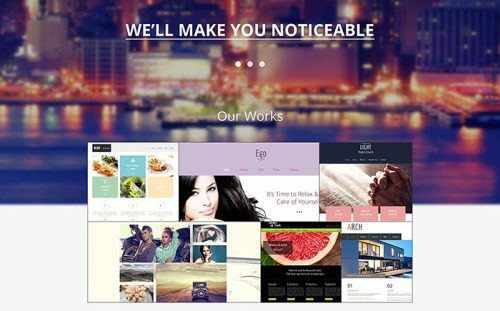 Click the Demo button to see how beautiful this free website template is. Would you like to launch a professional sport-related website? A wide range of social options allows you to become famous all over the web space. Just download this free website template, customize it up to your need, play with a design, and it is ready to go! This free HTML5 template allows you to showcase your best photos, images, and projects in a classy portfolio. Therefore, you can create a classy presentation of your stunning works. Meanwhile, various sliders and effects allow you to create a stunning design of your website to emphasize your skills. 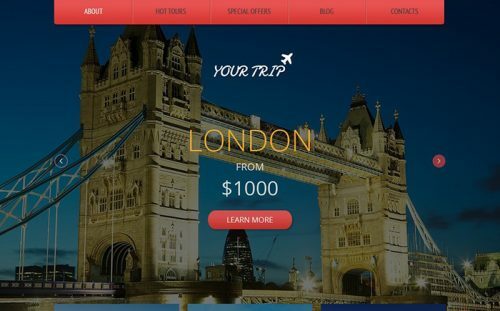 This travel agency free HTML5 template is just what you need to spice up your travel-related business. A stylish slider will help you to improve the design of the site, and to emphasize the hottest offers. Meanwhile, a contact form will help your customers to get to know more details about this or that trip offer. 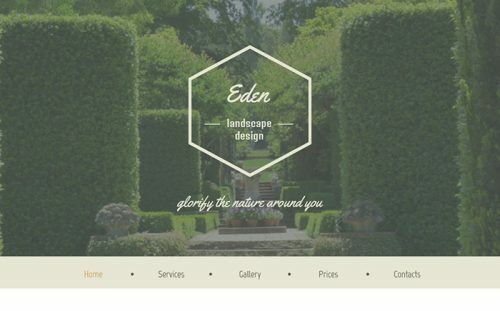 This well-designed free website template will perfectly emphasize your exterior design skills. You can easily highlight your projects in a classy gallery. 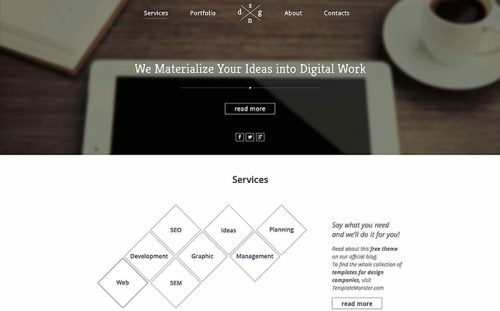 Simply saying, this well-coded free website template has a great potential to spice up your design business. 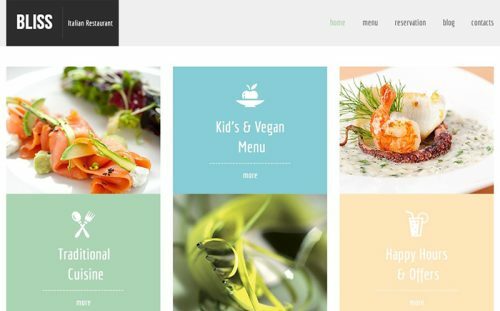 Looking for a catchy website template to spice up your restaurant? 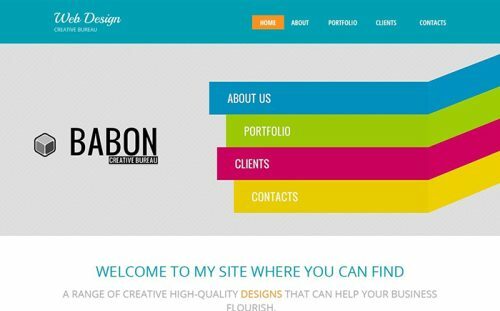 Take a look at this free website template that comes with a perfect design and functionality for your niche. It has a pre-loaded blog, a contact form, and a social integration, which will help you to build a professional site. Check this bright-colored free HTML5 template with just a stunning design and functional range. Here are all the necessary tools, features, and options to make you a king of your niche. Do not hesitate to check its demo to see all the mighty if this free website template. 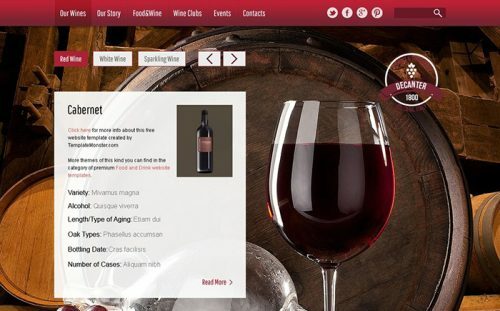 This free HTML5 website will impress all the wine lovers. It has a necessary design and tools to spice up your winery business. Moreover, such features as Live Search, social integration, and a contact form allow you to create a high-functional and easy-in-use website. This free HTML5 website template comes with a built-in blog, which allows you to keep your visitors entertained. Various social options will help you to keep the follower active, and thus tell the whole world about your agriculture website. 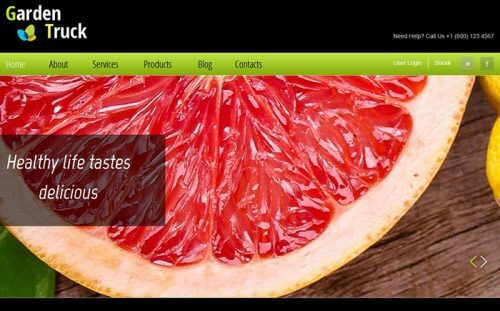 This free HTML5 template will definitely make the best presentation of your agriculture business. 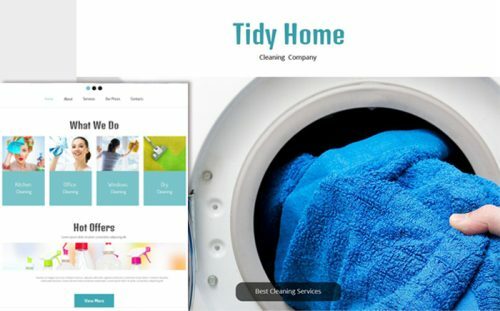 You can easily represent your business from the best side thanks to this free website template. It has lots of features and a multi-colored design, which allows you to capture the target audience. You can also showcase your best events in the stylish gallery. 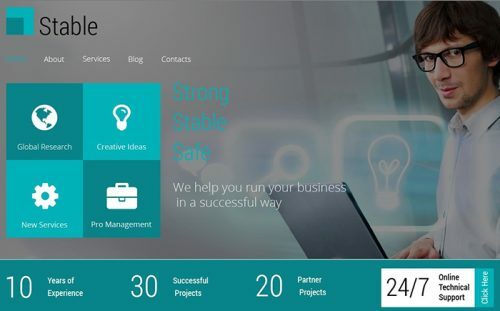 This free HTML5 template is a clean-designed and clean coded solution for your business consulting services. 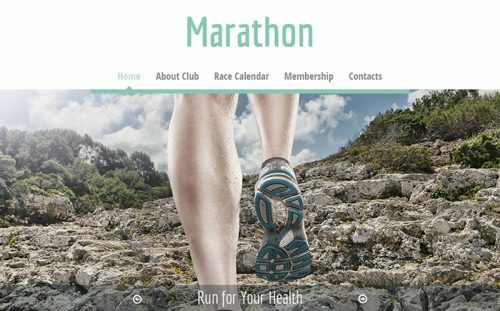 This template allows you to create a professional website within a few hours. You are very welcome to download this theme and customize it up to your business’s needs. 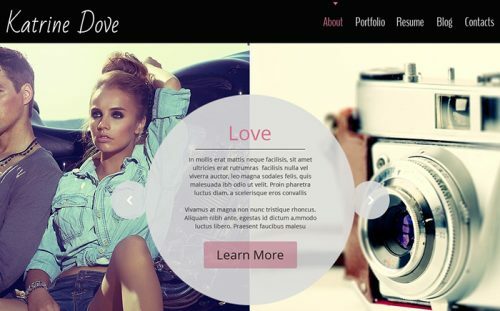 What do you think about these 18 free HTML5 template? Do they have necessary tools to help you to stand out with your biz? Feel free to share your thoughts in the comments section below. As you can see, free products sometimes are really useful and high-quality. 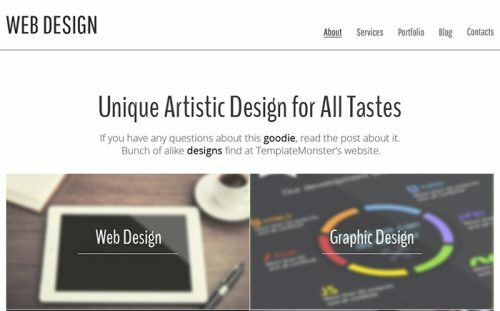 Believe it or not, but these free templates allow you to create a real monster website that will represent your business in a professional manner. Therefore, download one of these templates and take your biz to the whole another level. Good luck!